"Compact SUV." Some people looking at the compact segment might think that means they're getting a glorified sedan. The truth couldn’t be further from that, especially if you invest in the right compact SUV. The 2018 Ford Escape, for instance, works hard to be more than just a roomier car. Packed full of valuable features and offering a capable level of performance, it's the perfect small vehicle for drivers who occasionally need more. The 2018 Jeep Cherokee has much for to offer Mitchell drivers than just an adverterous spirit, powerful and efficient engines, and advanced safety. You can stay connected to you Jeep Cherokee with the help of Amazing Alexa. Whether you are cruising around the streets of Redfield or heading out on a weekend adventure the 2018 Jeep Compass is ready with the perfect blend of powerful performance and efficiency. As well as advanced safety to make sure you get where you are going safely. Want to harness legendary Dodge power without leaving the kiddos behind? 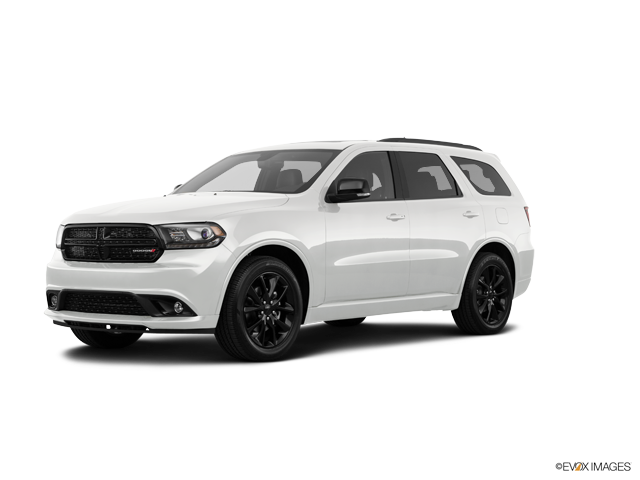 You can have all of the brand’s classic performance snarl when you embrace the 2018 Dodge Durango. That’s because the new Dodge Durango pays homage to its iconic bloodline with award winning features and detailed craftsmanship. Musclebound: The 2018 Dodge Durango’s available HEMI® V8 engine, rear-wheel drive and sport suspension has transformed this SUV into a seven-seat muscle car. Families, small businesses, your weekday carpool —there’s no group the 2018 Dodge Journey can’t move with vigor. In fact, with all these awesome features, your current vehicle will be nothing but a distant memory. In South Dakota we need a four-wheel drive vehicle for a lot of reasons. Right now, it's more likely that you need four-wheel drive to battle the snow and ice of winter. As winter turns to spring and summer, there will be camping trips or off-road adventures. The 2018 Jeep Compass is the perfect vehicle for those trips.